I found an article in Russian and Georgian which states that Christina and some other world stars will perform at brand new arena - Black Sea Arena - in Georgia (don't mix it up with the state). Sponsored by Georbian billionaire Bidzina Ivanishvili. All money will go to state budget. Last edited by Giftence on July 11th, 2016, 10:01 am, edited 4 times in total. knot the lotus billionaire tour making history as the longest running tour. Queen of touring!!!!1!! Last edited by Adore on July 10th, 2016, 1:28 pm, edited 1 time in total. 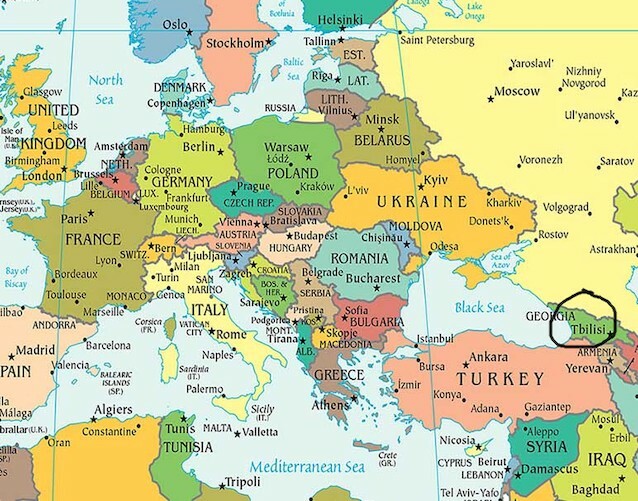 Georgia US or Europe or somewhere sis? WTF so random! I will be so mad if she doesn't tour properly next year. Randomtina at its finest LMAO! Well if she goes to Georgia that gives me hope I won't have to go to Seattle bc she'll come to Portland. I won't hold my breath though. kunst wrote: Well if she goes to Georgia that gives me hope I won't have to go to Seattle bc she'll come to Portland. I won't hold my breath though. Isn't it amazing how random X is? And how uninformed we always are as fans? Giftence wrote: I found an article in Russian and Georgian which states that Christina and some other world stars will perform at brand new arena - Black Sea Arena - in Georgia (don't mix it up with the state). so random. maybe one of these days she'll come to my country also. It's only 3 hrs from Dubai. I should consider attending.